Today in Masonic History Malcolm Campbell is born 1885. Malcolm Campbell was a British race car driver. Campbell was born on March 11th, 1885 in Chislehurst, Kent, England. He attended Uppingham School before going to Germany to learn the diamond trade, his father was a diamond seller. It was while he was in Germany that he gained an interest in motorcycles and racing. After he returned to London, Campbell worked at Lloyd's of London for no pay and then for another year for £1 a week. Leading up to World War I, began racing first in motorcycle races and then in automobile races. When World War I started, Campbell enlisted and volunteered to be a motorcycle dispatch rider fighting in the Battle of Mons in 1914. Shortly after he was commissioned as a second lieutenant. He was then drafted into the Royal Flying Corps where he was made a ferry pilot because his instructor felt he was too clumsy to be a fighter pilot. 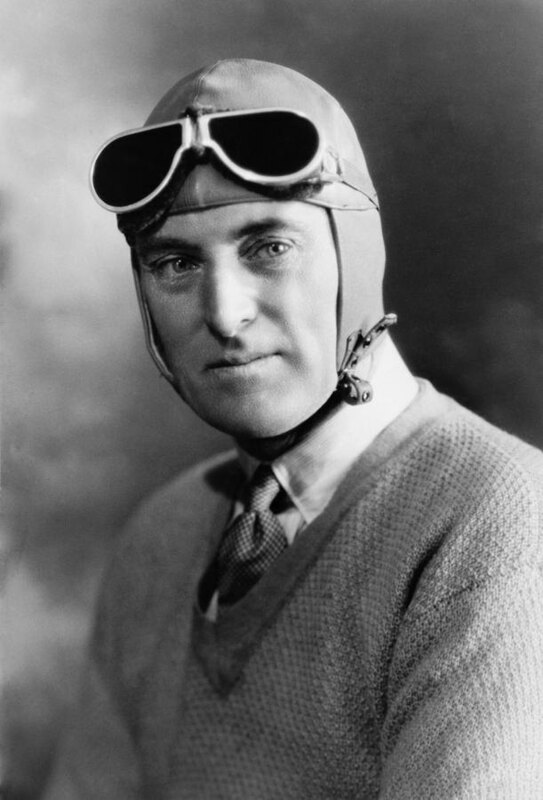 Between World War I and World War II, Campbell was still in the military service and participated in various racing events. In 1924 he broke his first of 9 land speed records. His first land speed record was in Pendine Sands in south Wales. He went on to break two more land speed records in Pendine and 5 in Daytona Beach, Florida. He broke his final land speed record in 1935 at Bonneville Salt Flats in Utah. He also set the water speed record four times. The last time was on August 19th, 1939 in Cumbria, England. By the beginning of World War II, Campbell commanded the Provost Company of the 56th (London) Division of the Territorial Army. From 1940 to 1942, he commanded the Military Police contingent of the Coats Mission. The Coats Mission was tasked with evacuating King George VI, Queen Elizabeth (the Queen Mother) and the rest of their immediate family from London if Germany should invade. In 1943 Campbell was transfered to the General Service Corps before retiring at the mandatory 60 year age limit in 1945. He was granted the honorary rank of Major after retiring. Campbell passed away on December 31st, 1948 after suffering a stroke. Campbell was a member of Old Uppinghamian Lodge No. 4227.